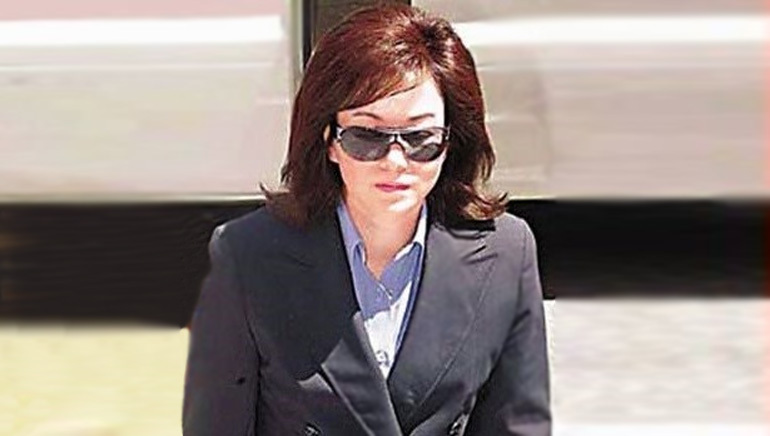 Fate turned Chen Jinxia, a wife and a former accountant at several trust and investment companies, into an owner of an investment firm, Hunan Yongjin Group, after her husband Wei Dong’s suicide in 2008. He was one of China’s most flourishing financial entrepreneurs. Jinxia used to help her husband in his transactions and stock trades. Jinxia’s plight of losing her husband is all the more painful as she had witnessed him jumping to death from their ninth-floor of the luxury apartment at Beijing. Since then, the lady has tried her best to pick herself up and move on with life. At present, she is one of China’s largest investors given the stakes of Chinese companies purchased by Shanghai Yonghua Investment Management, a subsidiary of Hunan Yongjin Group. She inherited a momentous amount of share in the companies of Hunan Yongjin Group, which also includes shares in Zhuzhou Qianjin Pharmaceutical, Jiuzhitang, and the brokerage firm Sinolink Securities. Her total net worth is $1.2 billion. She likes to keep a low profile and is media shy.